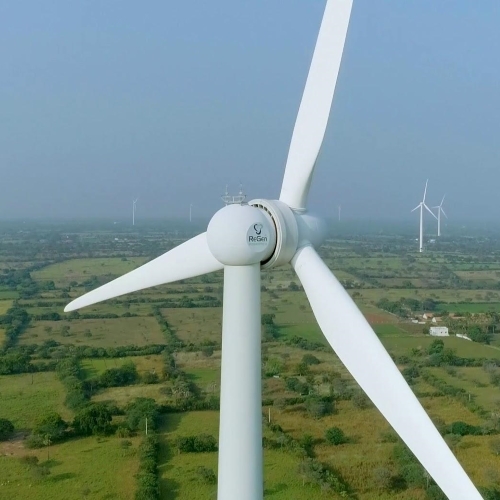 The Mytrah Wind Power project brings renewable energy sources to the southern states of India including Tamil Nadu, Karnataka and Andhra Pradesh. The project benefits local communities by providing 150 jobs and establishling educational opportunities for young women. In addition to these initiatives, the organization also provides clean drinking water to 12,000 people via seven water plants. The Kariba REDD+ Forest Protection project in Zimbabwe has conserved 1.9 million acres of land by working to prevent deforestation and land degradation, keeping more than 18 million tons of carbon dioxide from entering the atmosphere. The organization also supports local communities by establishing 19 health clinics and providing 60,250 people with safe drinking water. Its economic and health-related outreach programs impact 85,000 people in the region, 40 percent of whom are women seeking education and training for project management. The Rwanda cook stove project tackles fuel consumption and deforestation by providing innovative home cook stoves to communities throughout Rwanda. With 10,800 cook stoves distributed, locals are able to use these stoves to improve health conditions in their homes by reducing smoke inhalation. In addition, locals use 70 percent less firewood compared with traditional stoves, decreasing rampant deforestation in central Africa. The new stoves also free up approximately 2 million hours of time required to collect wood, allowing people to spend more time on income-generating activities.